The organic cotton used in Justfog P16A coils are chemically bleached and are 100% natural. Most importantly, it yields better flavor and vapor production than coils made of silica. 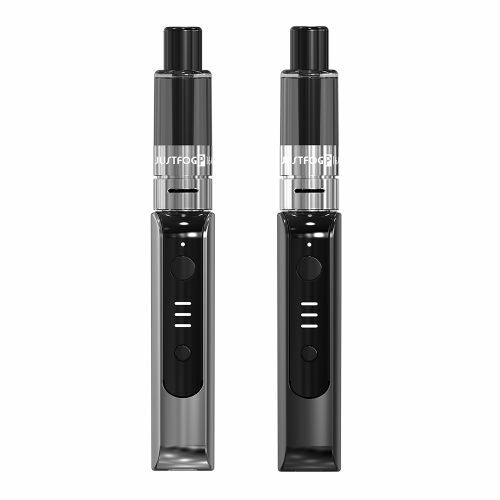 Unlike top-coil type clearomizers, Justfog 16 series clearomizers are all bottom-coil type which do not need to be held upside down before use. And they use every last drop of e-liquid.